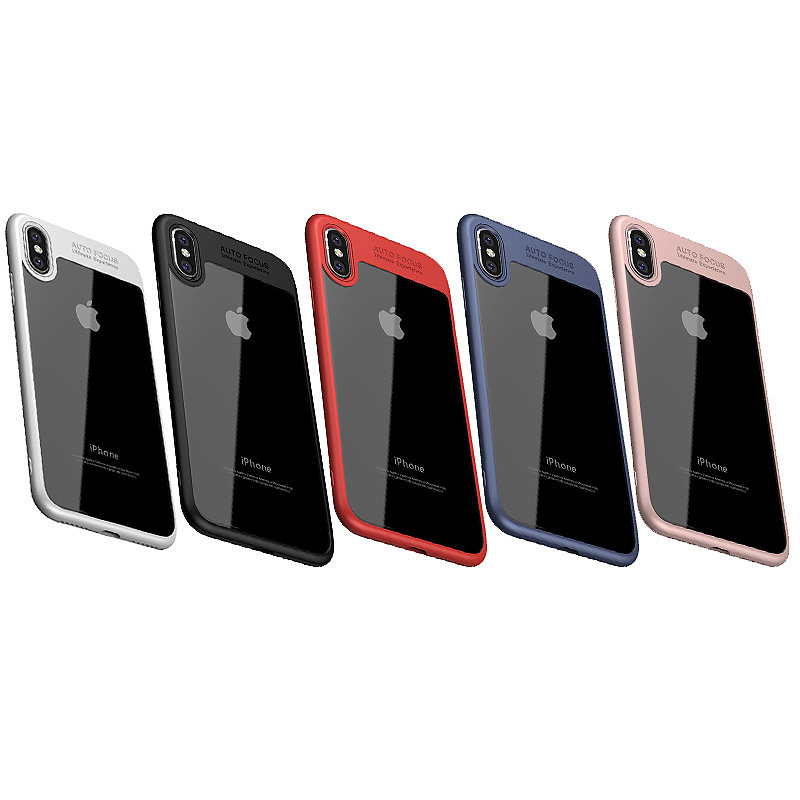 Well, the iPhone X is on sale now, it is time to dress your iPhone X with the newest and best case cover. By researching online and gathering information from different buyers, Aulola here shares a list of top 10 hot sale and the newest iPhone X cases to help each seller find the most profitable iPhone X case and each buyer find the favorable one. 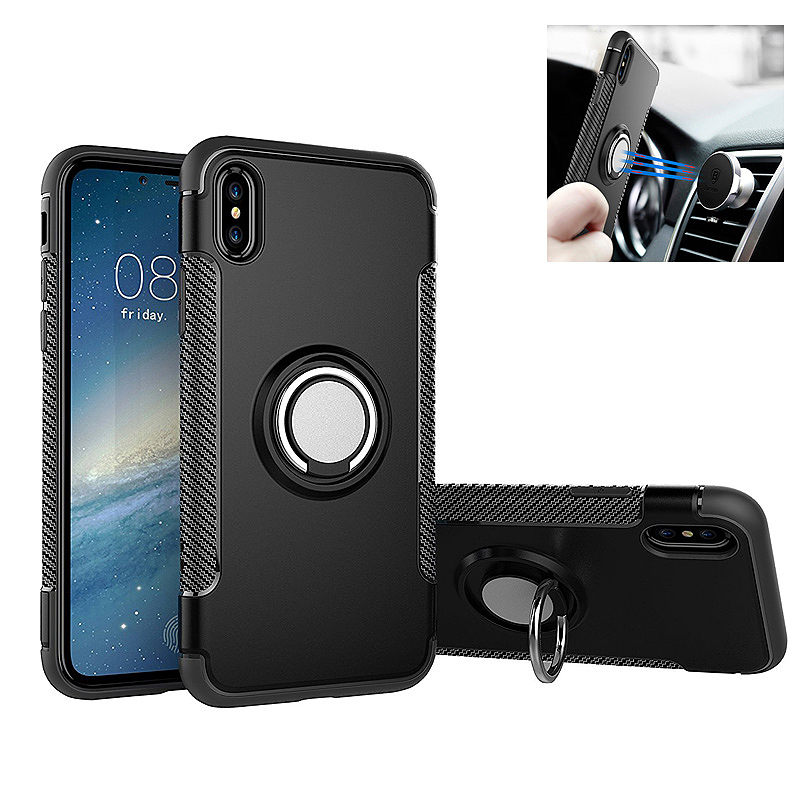 – Best compatible with your iPhone X, and precisely cut openings to allow full access to all the functions of your phone. 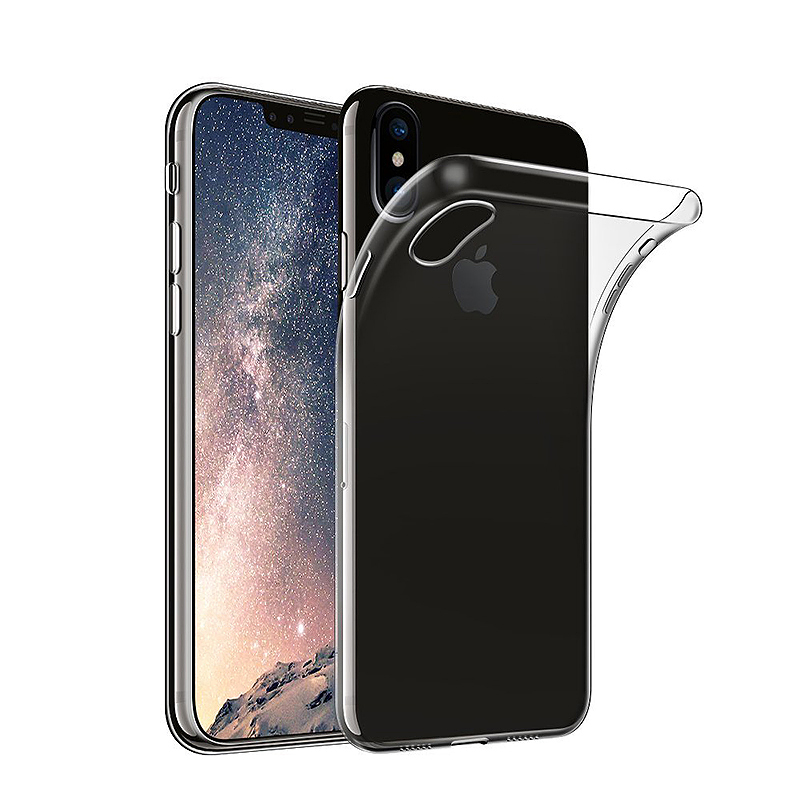 – Clear Phone Case: Transparent TPU material makes your iPhone X scratch-free and perfectly showcase. – Soft Flexibility: Ultra soft feeling and easy application or removal, really convenient. 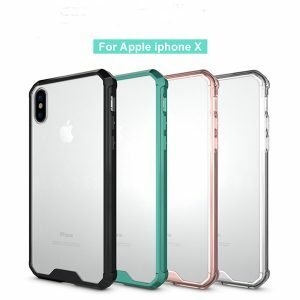 – Effective Protection: Effectively protects your iPhone X against dust, dirt, bump and other daily damage. – Clear back design lets its natural beauty shine through. – Higher lip to ensure front screen and back camera protection. – Tough scratch-resistant finish with a comfortable and secure grip to prevent accidental drops. – Precise cutting, access to all buttons and controls. 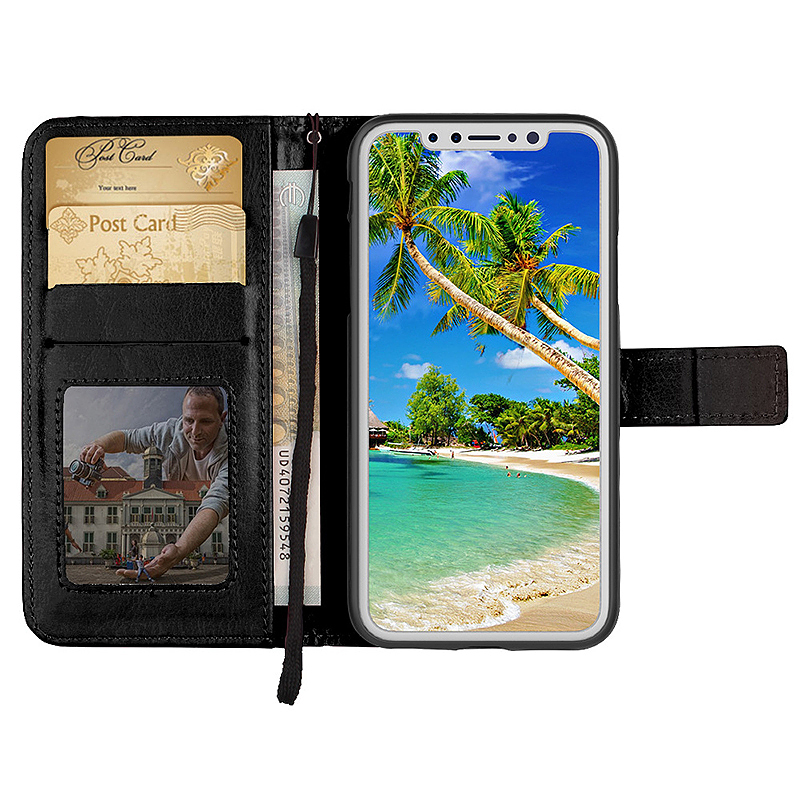 – Wallet Design: Equipped with 3 card slots as well as 1 cash pocket. – Stand Case: Supporting stand for hands-free experience. – Wrist strap for carrying convenience, magnetic clasp for case closure. – Accurate openings for unhindered operation. – Give your device full body protection against scratches. – Environmental material TPU frame + Clear Acrylic back plate. – Transparent case obtains the natural beauty of your iPhone X. – Provides extra shock absorption and protects the device from scratches, dust, and smudges. – Hassle-free on-off installation / removal. – 0.5mm thickness design, fit your iPhone X seamlessly. – With anti-fingerprint and sweatproof design, keep your iPhone clean. – Eco-friendly TPU gel, durable and comfortable to touch. – Raised lip for optimal lens protection. – Sensitive metalized buttons allow responsive presses. 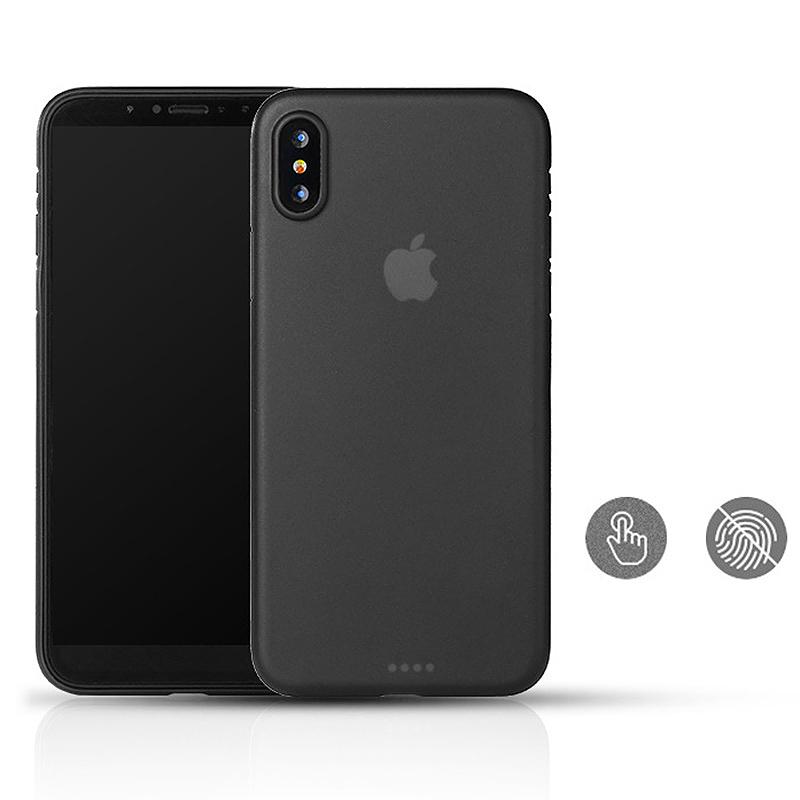 – Wrapped back and edge, comprehensive protection. – 2 layer construction for extra protection. – Protect your phone with this modern, functional, and sleek kickstand case. 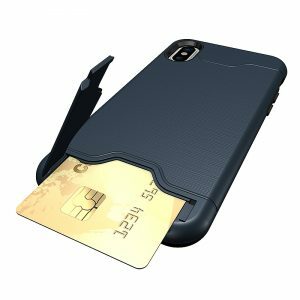 – Hidden slot for safe keeping of cash, credit card, or ID card. – Comes with a built-in stand that props device for easy video and slideshow viewing. – Precise openings on the case to allow full access to all ports and function buttons. 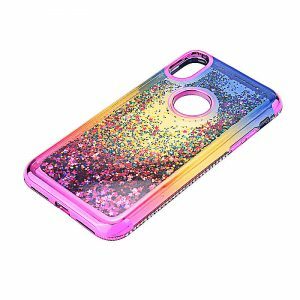 – Hard PC cover glitter bling shinny powder love hearts creative novelty shell protective case for apple iPhone x. – Powder bling bling in the case ,especially under the sunshine. – Smooth edge and corner,easy to install,protect your phone from drops and scratches. 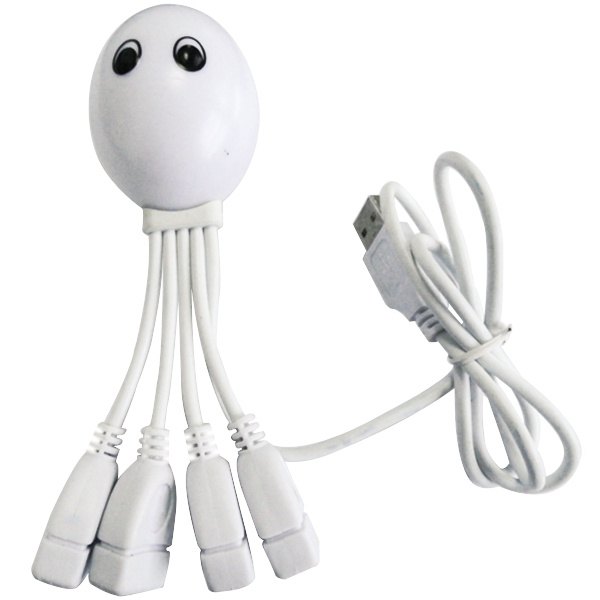 – Access to full buttons, cuts out for camera, volume button, speaker, etc. 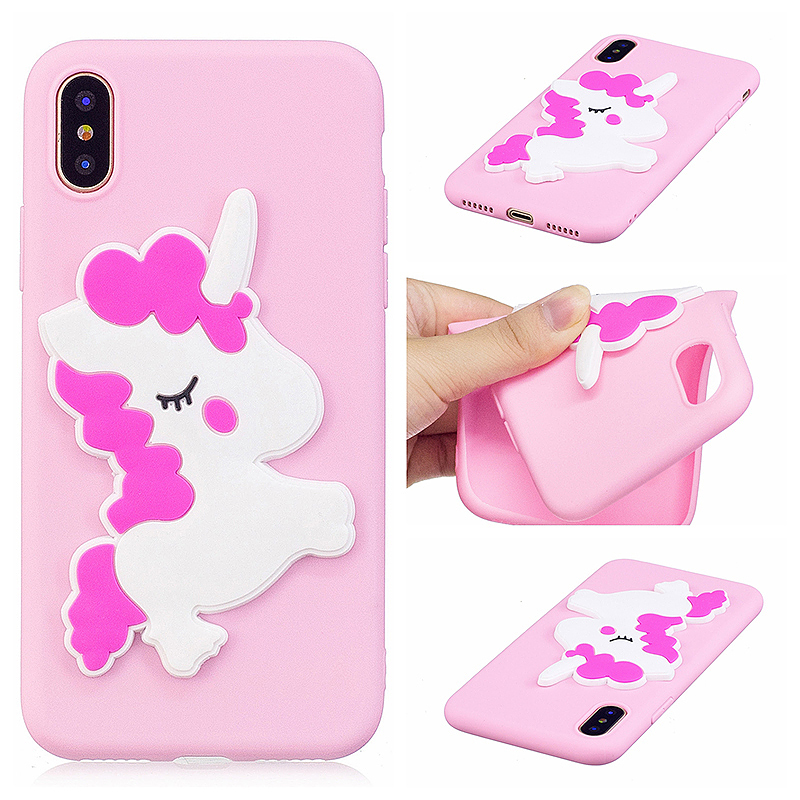 – 100% Brand new and high quality case. – Easy to put on and easy to take off. – 3D cute animal pattern, making your phone unique and attractive. 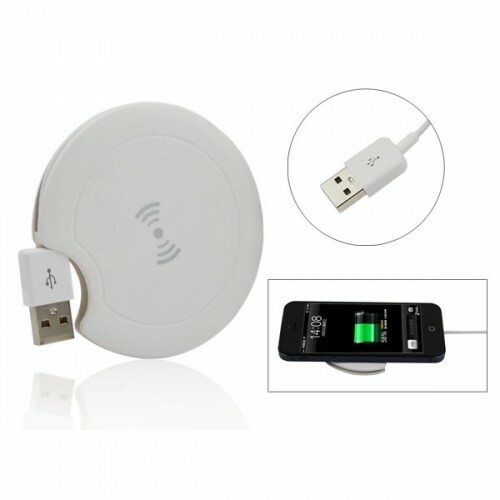 – It fits perfectly to your phone’s shape while providing easy access to vital functions. – Your iPhone will be attractive and usable while protected from scratches dust or damages in this case. – Creative ring holder: Can be 360 degree rotated also can be swiveled 90 degree to act as a kickstand for hands free use. 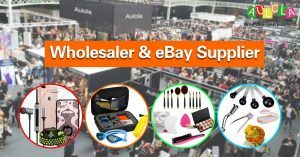 – Can be attracted to a magnetic car mount holder (the magnetic car mount is not included). – Featuring soft TPU edges with non-slip rubbery raised dots for firm grip. – Precise openings allow full access to all ports and function buttons. – Shockproof full protective rugged armor case.